The much-talked-about digital currency bitcoin rarely falls short when it comes to getting the limelight. This time it is none other than Jack Dorsey, the co-founder & CEO of the microblogging site Twitter, who has created the buzz with his views on bitcoins. Jack, in his recent interaction with Joe Rogan, has again stated that he has a strong belief in bitcoins becoming the native currency of the internet sometime in the future. Jack’s interview with the popular American podcast host and comedian Joe was aired on February 2nd, 2019. The Twitter co-founder made a similar statement last year in May as well where he shared his thoughts on how bitcoins could make a great option as the native currency of the internet. 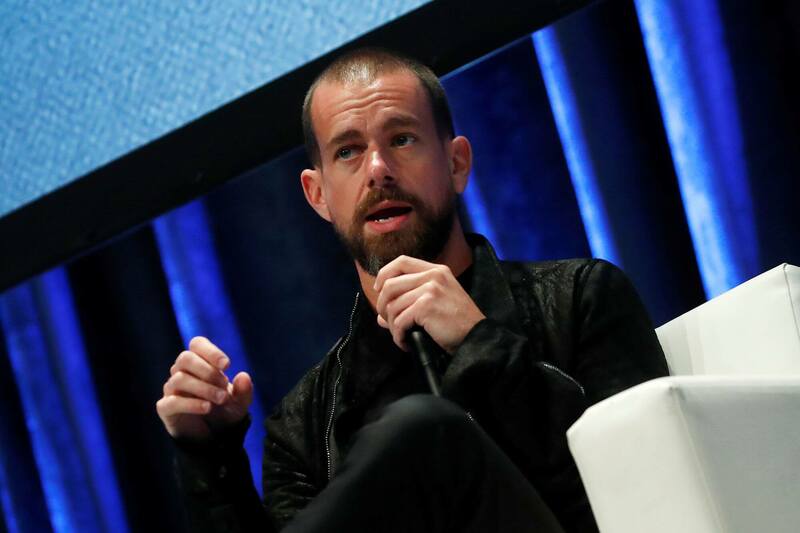 Apart from Twitter, Jack is the founder as well as the CEO of a mobile payments entity called Square that facilitates its users with bitcoin trades. When the podcast host asked Dorsey if he had any plans of adding other cryptocurrencies to the mobile app, he declined any such possibilities. Last year in December, Square had been labeled as the company of the year by Yahoo Finance. According to Square’s official statement issued one month ago, the company had managed to generate revenue of 43 million dollars in bitcoin in its 3rd quarter for 2018. Interestingly enough, Square has also become the most widely utilized app to purchase bitcoins, leaving Coinbase behind since December 2018. Whereas the interview’s video has gained more than 5,000 likes, it has received approximately 38,000 dislikes with multiple users claiming that the host Rogan deleted their negative comments.